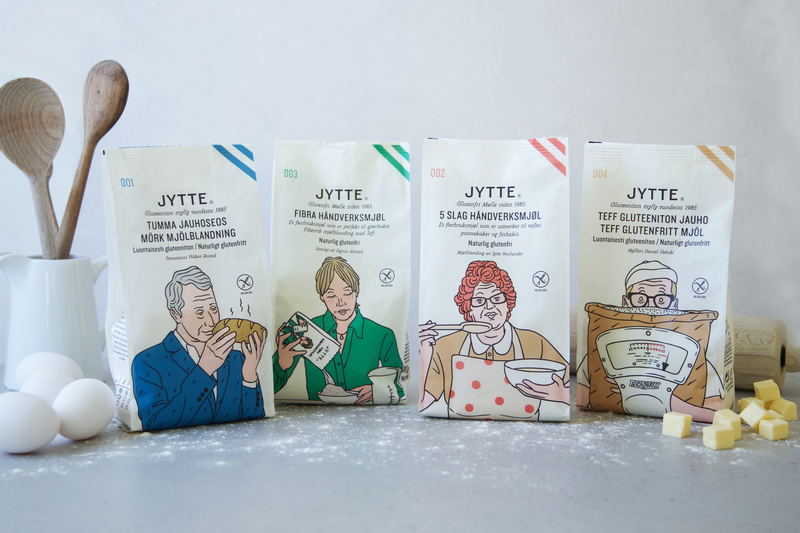 Jytte flours are easy to work with. The flour rises like wheat flour, but absorbs more liquid. Use your old recipes that you are familiar with, just reduce the amount of flour. 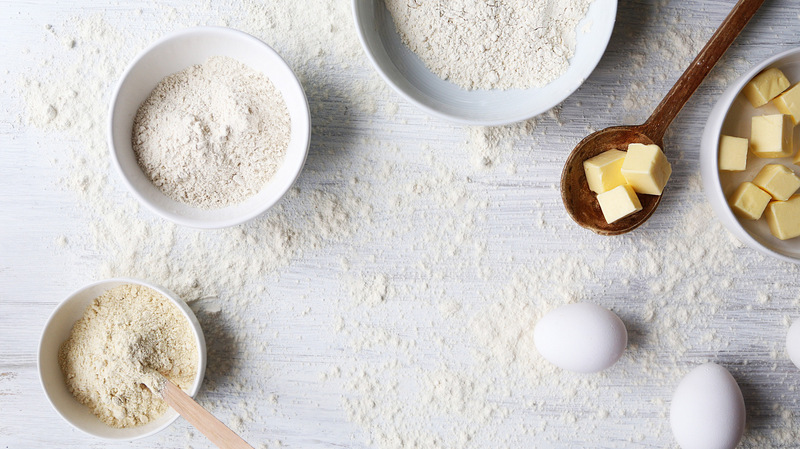 Only use ¾ of the specified amount of flour in regular recipes. For sauces and stews: butter is melted over low heat. The flour is added. Sprinkle with hot liquids. For doughs: work approx. 8-10 min. The dough is raised approx. 20-30 minutes. There is no need to raise the second time. Put the dough into the cold oven. 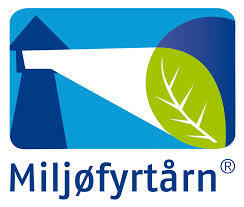 With Jytte you can bake anything you want, the flour has no limitations. Four yeast doughs, pizzas, pies, cookies, cakes and sour dough, just to mention some examples, even gratin, souffles and pasta gives excellent results. You should work in a hot, dry kitchen when making yeast doughs. Let the yeast bread cool down well before storage or freezing.